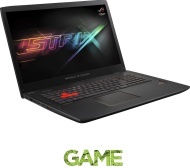 alaTest has collected and analyzed 27 reviews of ASUS Republic of Gamers STRIX GL702 17.3" Gaming Laptop - Black. The average rating for this product is 4.4/5, compared to an average rating of 4.1/5 for other products in the same category for all reviews. People are impressed by the usability and screen. The portability and design also get good opinions, whereas the energy efficiency and battery get less positive reviews. We analyzed user and expert ratings, product age and more factors. 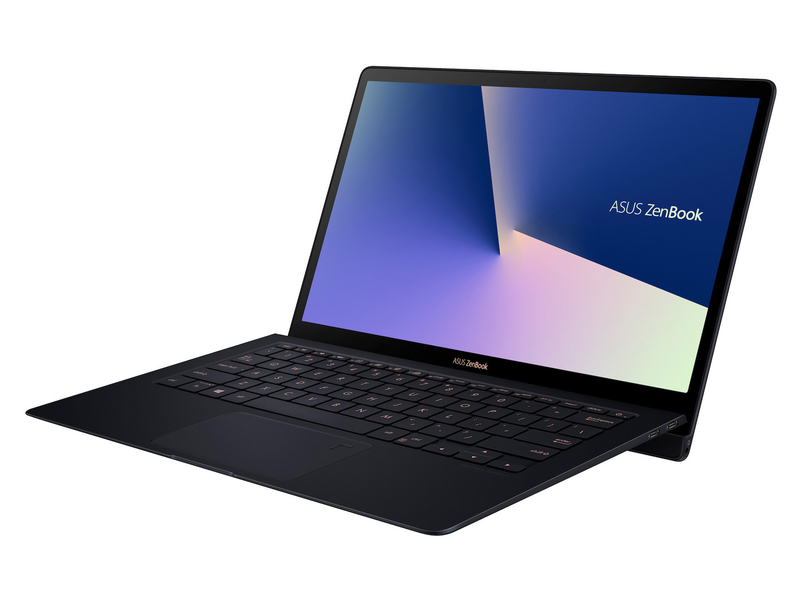 Compared to other products in the same category the ASUS Republic of Gamers STRIX GL702 17.3" Gaming Laptop - Black is awarded an overall alaScore™ of 87/100 = Very good quality. Nice keyboard plays games grea. Looks really nice to. Runs hotter than most ovens when gaming, which in turn makes for quite a lot of fan noise. Brilliant performance for such a low price. Bit loud under full load but OK with headset on. Screen performance and quality is incredible. Battery life. Struggles if your doing too much, like opening a programme while another updates. I love the design and build, very solid with great feed back from the keys. very light considering the components inside.